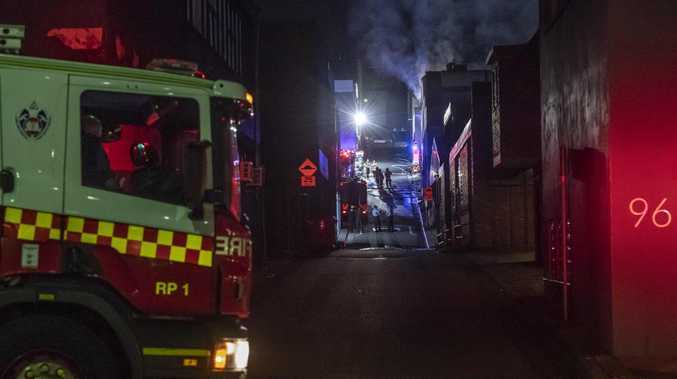 A MASSIVE fire has gutted a northern Sydney photography studio under suspicious circumstances overnight. 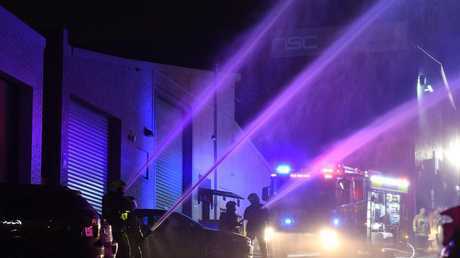 Emergency services were called to reports of a fire on Curry Lane, Artarmon about 10.30pm. When they arrived, they found a fire had started in Sugar Apple Studio, a popular photography studio. 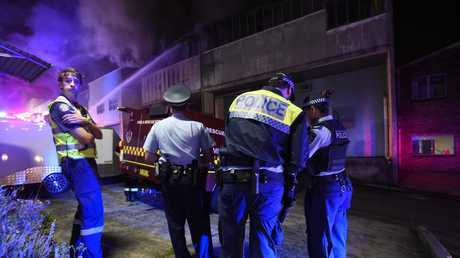 Emergency services struggled to manoeuvre their vehicles into the tight alleyways to fight the blaze. 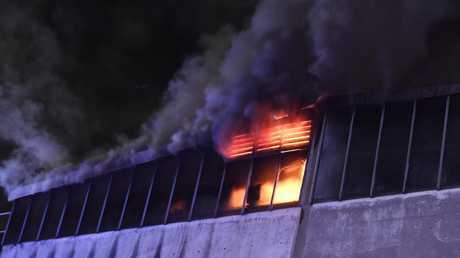 Flames could be seen erupting from vents in the roof, while windows shattered under the intense heat. Four crews of firefighters moved quickly to douse the fire, but not before the roof of the building collapsed. No people were injured in the blaze. 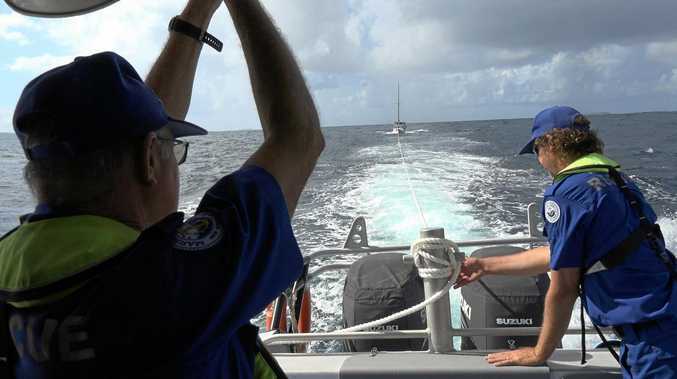 A crime scene has since been established and it is understood that police are treating the blaze as suspicious.